Create the optimal dining room setting for the healthcare environment by combining the style, design and function of any one of our premium table tops and bases. 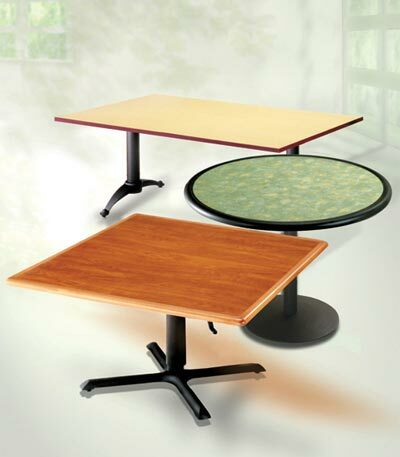 Table tops are available in Square, Round or Rectangle and in a variety of colors and sizes. 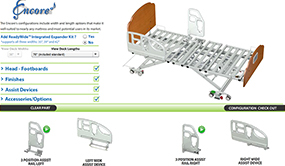 Bases are available for a variety of table top sizes. Contact us for more information.Other bases may be available.